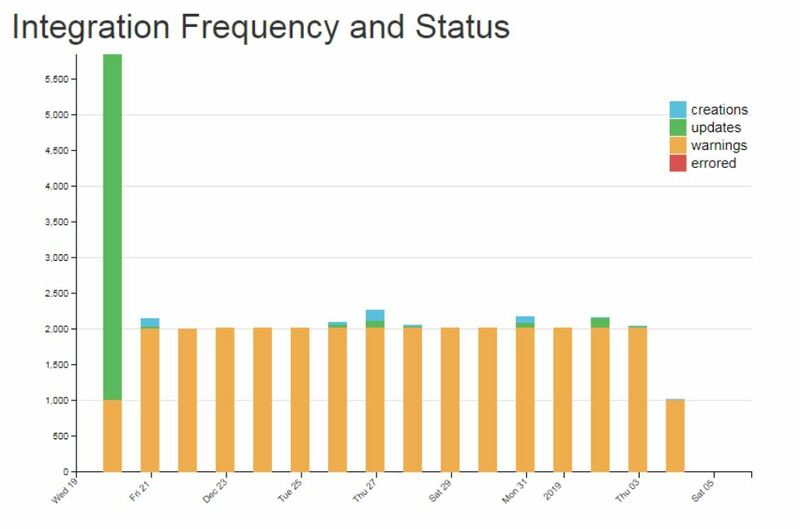 The cost code integration is highly dependent on how a given customer needs to map Procore cost codes and Xero accounts. 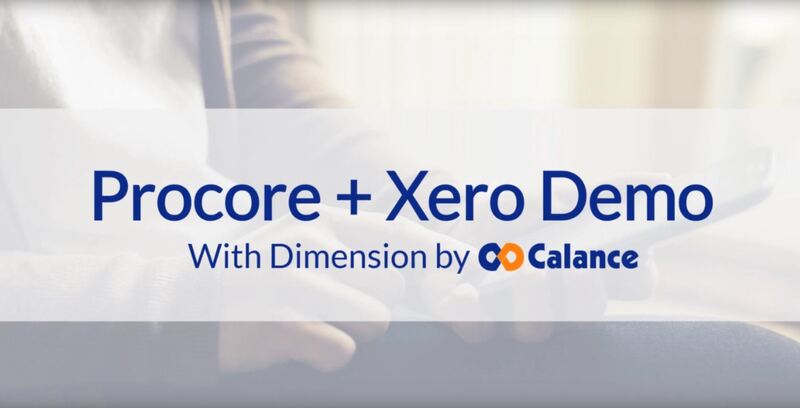 The standard integration assumes that a second tracking category called "Cost Codes" will be set up in Xero. The cost code integration will take all standard cost codes from Procore and replicate them into Xero as Tracking Category Options. 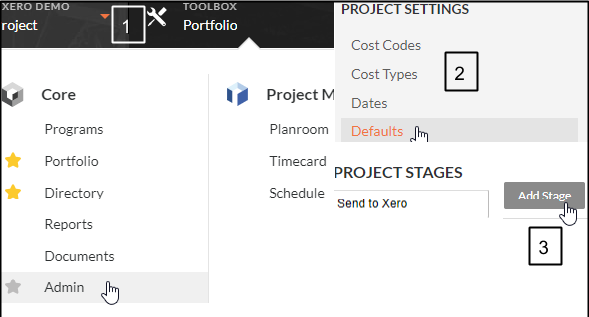 In Xero, the project is sent as a Tracking Category. In Xero, click on Settings. 1. 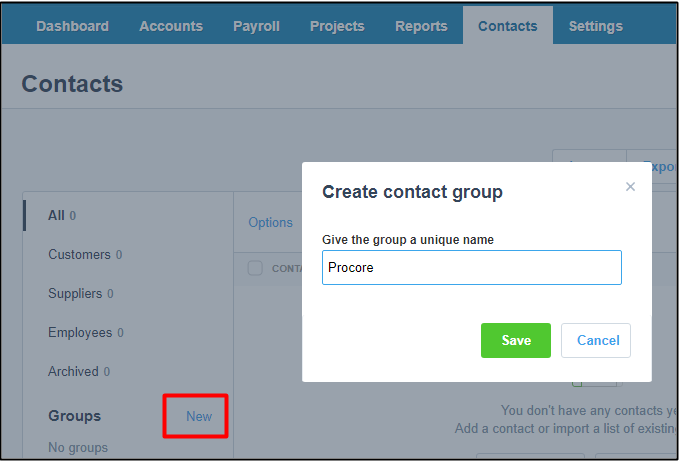 On the Dimension Cloud integration page click on the “Send Chart of Accounts” arrow.